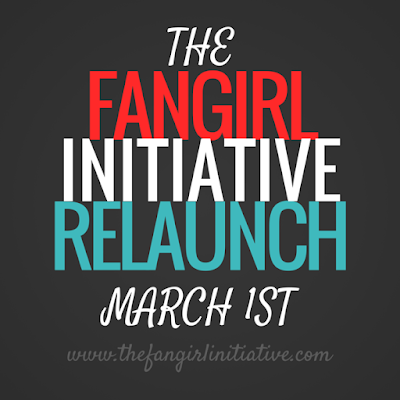 Last April, we relaunched The Fangirl Initiative for the first time with a new URL, new design, and new giveaway. Now, we've relaunched again with a new design. While our last one served us well, there were a couple of glitches and bugs that were difficult to navigate around. 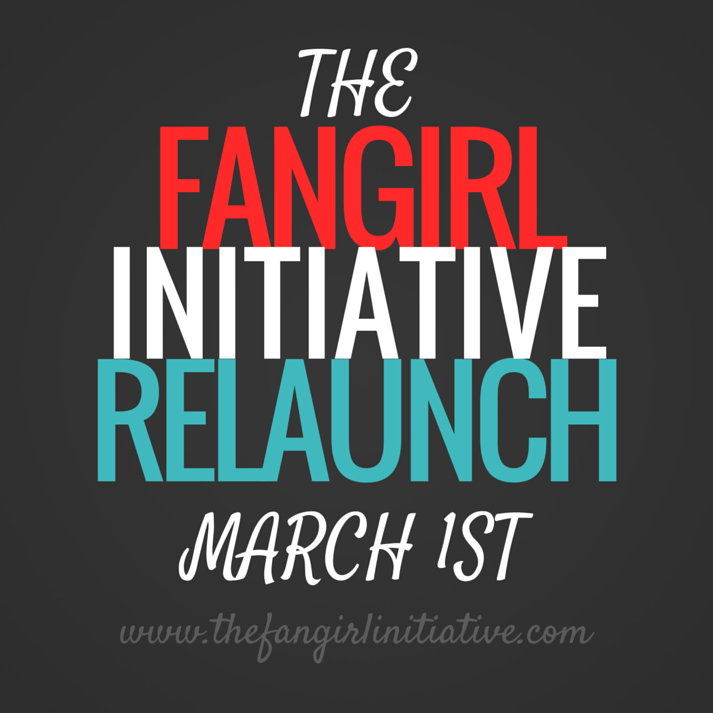 We've made the transition to a new design, which will hopefully result in a much cleaner and easier fangirl experience. We've updated our staff page, our Join the Initiative page and added a contact page. We're also interested in trading advertising space with other bloggers. But honestly, this couldn't have been possible without both the team who joined me in this wild adventure and also YOU, the readers! Thanks, fellow fangirls, for making this past Initiative year a SUCCESS. You are the wind beneath our wings. Welcome to the new yet same Initiative. Your mission, should you choose to accept it, is simple: fangirl. And remember: be bold, be brave, be initiative. Ooh, I like, I like! I think it looks a lot cleaner, and I think the dialogue bubble is really fun. :) Nice job!